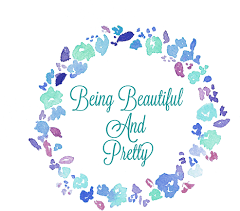 Writing this I have a heart full of excitement and smile touching my eye . Memebox is all over the place and I so wanted one. Was super excited when mine was on the way and can you believe the day I received it , I had headache , body pain and fever . Wanted to do a unboxing video ,and only I know how I controlled myself from ripping of the packaging and see what the Memebox has for me. 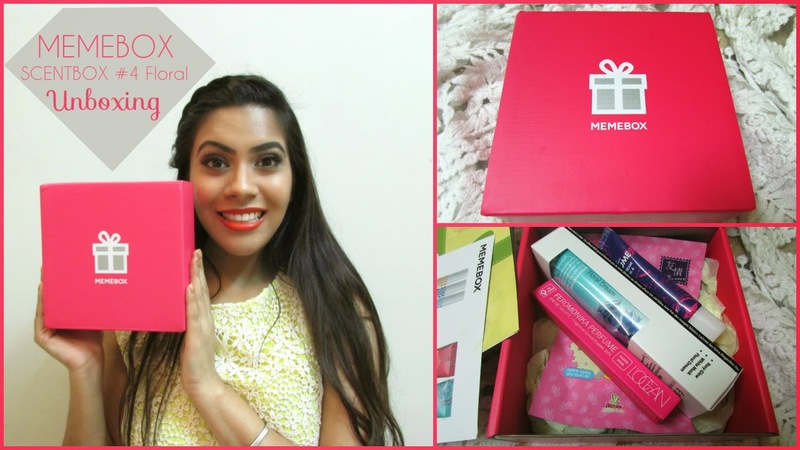 The day I felt better , first think I did was putting on makeup and here is my Memebox Scent Box #4 Unboxing. Watch My video to see my reactions or keep reading . The Memexox comes in this bright pink packaging. Opening it you see a real deal the bright pink Memebox and have to say it smells amazing . Next thing you see are the two leaflets telling what all is in the box . I have got Memeboc Scentbox #4 Floral , So thankful its floral as I love wearing floral fragrances. 1 ) ESTHE shower Gel Cologne 100 ml ( $26 ) : It has the biggest packaging so I pulled it out first. I have got it in floral dream and smelling this I feel the name is apt , it truly is a dream , so fresh . Its like you are standing bay the waterfall and the flowers around it as smelling heavenly . The idea of the product is to spray it just after shower so that one smell fresh all day . 3) Secret Key Perfume Hand Cream 30g ($10 ) - Now comes in the product that I need the most at the moment , a hand cream. As the name suggests , its smells too good like water lilies . If you see the vedio , I tried it on camera for the first time and so for I like it as its moisturising but not oily. 4) Sally's box Friendly Cherry Blossom Hand Mask 6g X 2ea ( $2) - Last and the most interesting product is this hand mask . The collest part is that the pack has gloves that you are suppose to wear , cool right :) super excited fot this one. I am really happy with my first ever Memebox, I think I am stocked up on fragrances for a few months now . 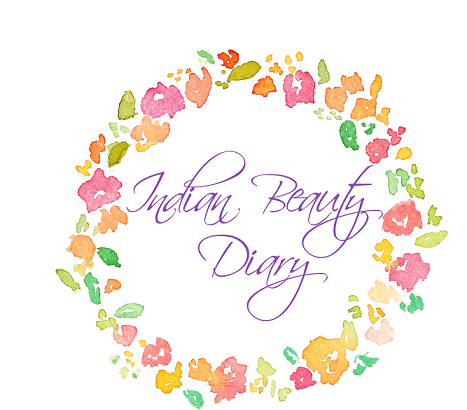 Can't wait to try and test all the heavenly fragrances and will keep you guys updated. Before I sign off , I do have a coupon code for you with with you can get $5 off your memebox . 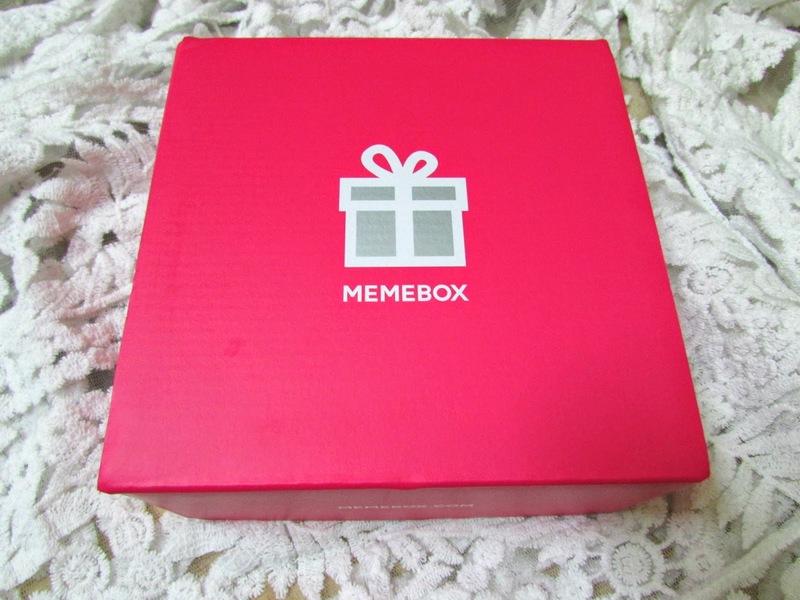 Do lemeno if you have tried out memebox and if not , then you have to try one to experience it for yourself. 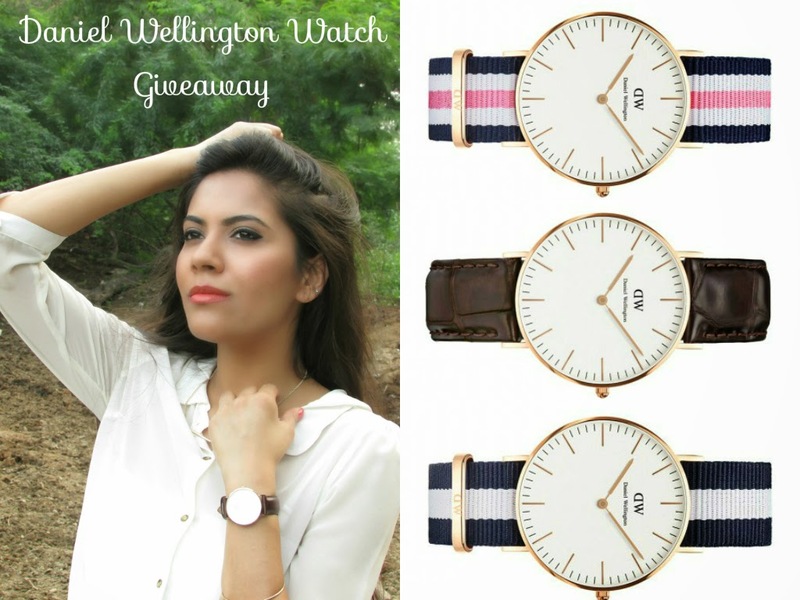 Enter Daniel Wellington Giveaway and win a classy watch. I have never tried that kind of boxes before, but maybe I should one day? 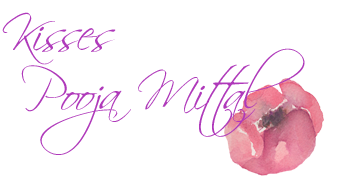 It's nice to know what products you like - great post! I'm totally in love with your style. Meme box looks cool dear, hearing about them for the first time.